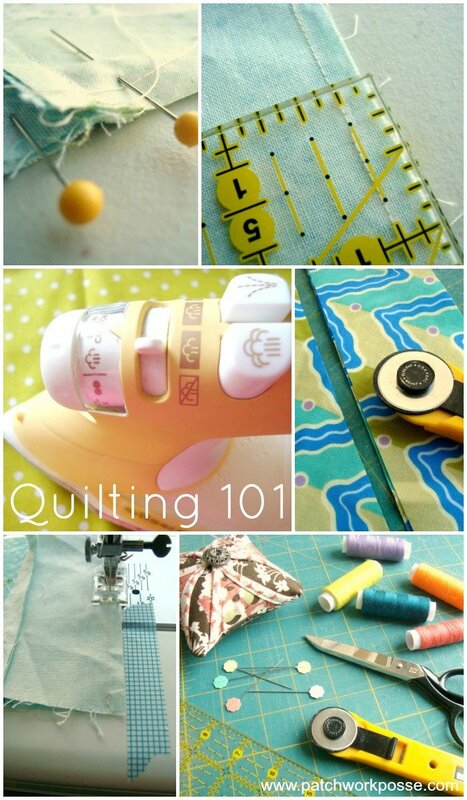 Learning how to quilt starts with one step at a time. It’s a process….and an experimentation of techniques, ideas, layouts and just plain fun! 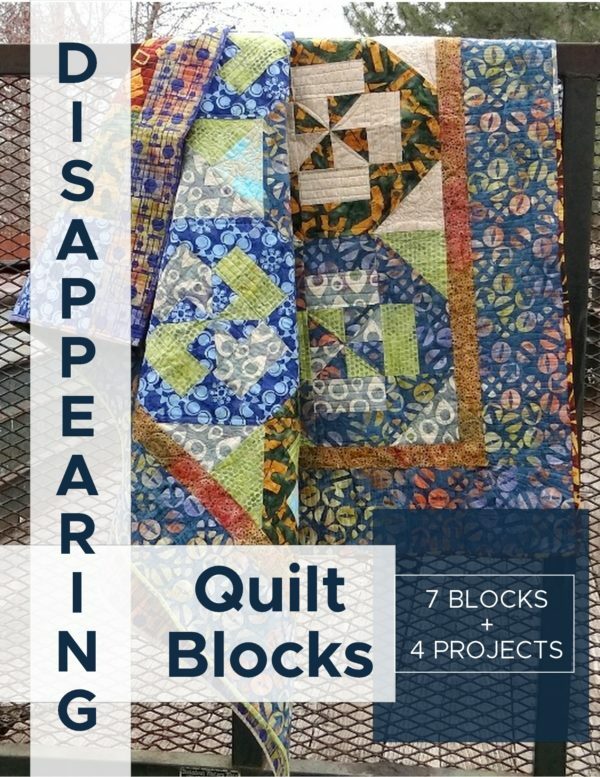 If you have been quilting for a little bit now, you have found that it isn’t a one time and you’re done. There is always something new to discover. A new notion or pattern. 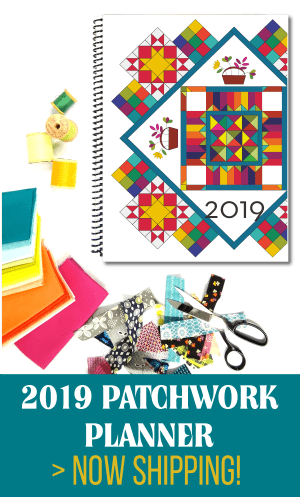 Whether that technique be applique, quilt as you go, embroidery extras, or patchwork, there is something for everyone! 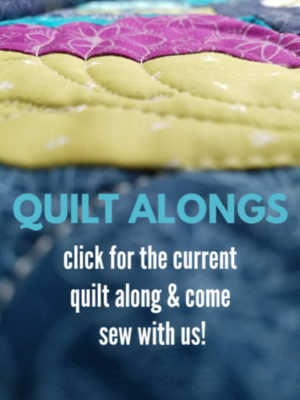 During 2014 there was a series of how to quilt. It was all about basics and learning new ideas and it runs from fabric, color, thread, technique and more. Here we are at the end of the year and I am delighted in how much information was shared and what you helped put together with me. Ironing and Pressing- When and Why? 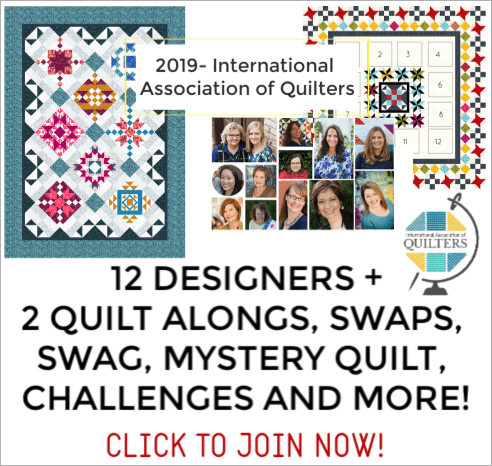 Quilting Terms— what do all those words mean? Is there another topic you are needing? Let me know and I’ll see what I can come up with.